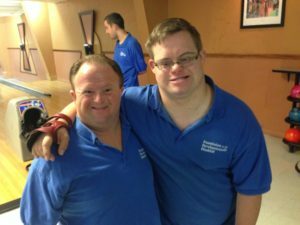 The STARability Foundation bowling league season is October 1st – May 31st, but you can join at any time during the season. We bowl 2 games per day. In order to qualify for a trophy you must bowl 15 days during the season. There is bowling June 1st – September 30th but scores are not tracked. In 1985 a group of parents were looking for a quality recreational program for their developmentally challenged young adult children. When none existed, they decided to just create it. What started as six families meeting weekly at the bowling alley has grown into a twice weekly bowling league in 2 locations in Collier County. These weekly bowling leagues have become a wonderful networking opportunity for those we serve and their families as well as a great place to form life long friendships. Ask any STARability bowler and they will tell you they never want to miss bowling! 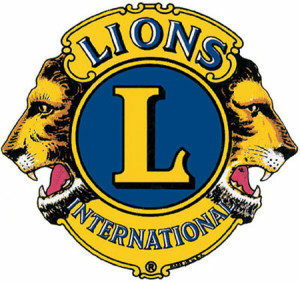 STARability Bowling League is sponsored by the Bonita Springs Lions Club.